i had a blast shooting engagements with jordan and spencer. 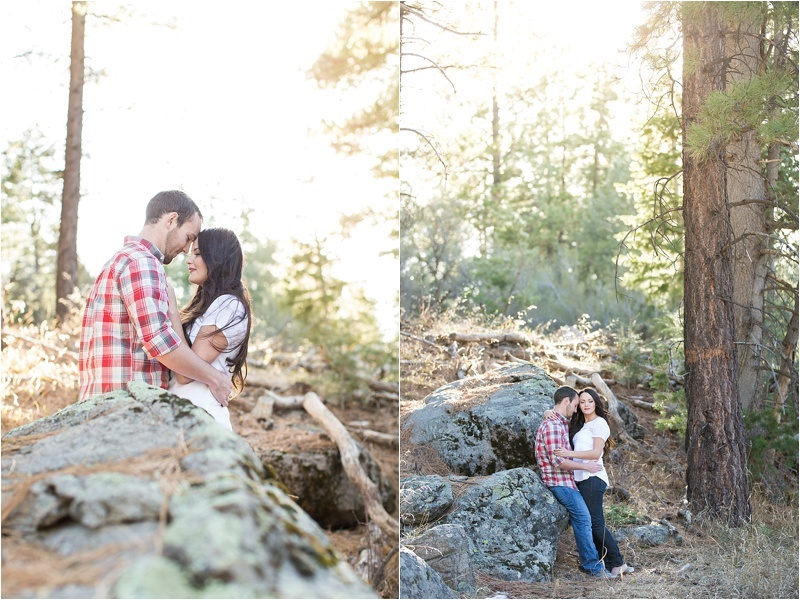 jordan really wanted her engagements to be taken in a location with lots of trees and pretty green plants. 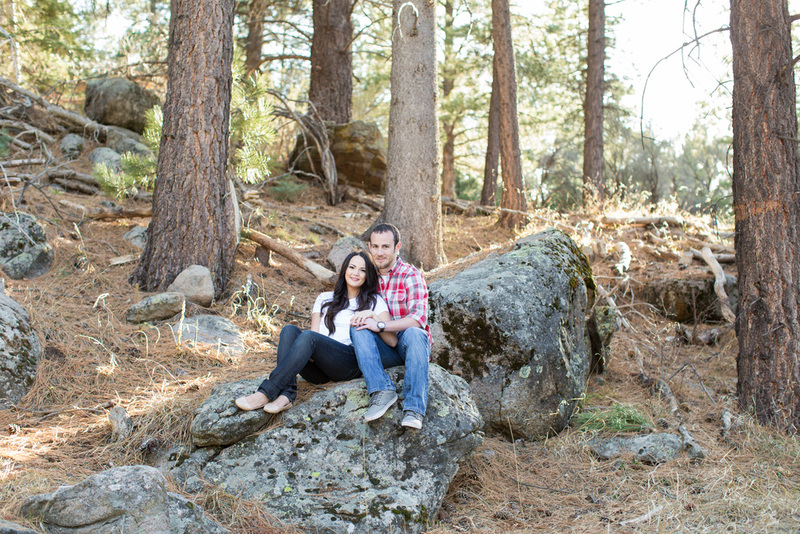 so we headed to pine valley where we found lots of beautiful places to take their engagements! 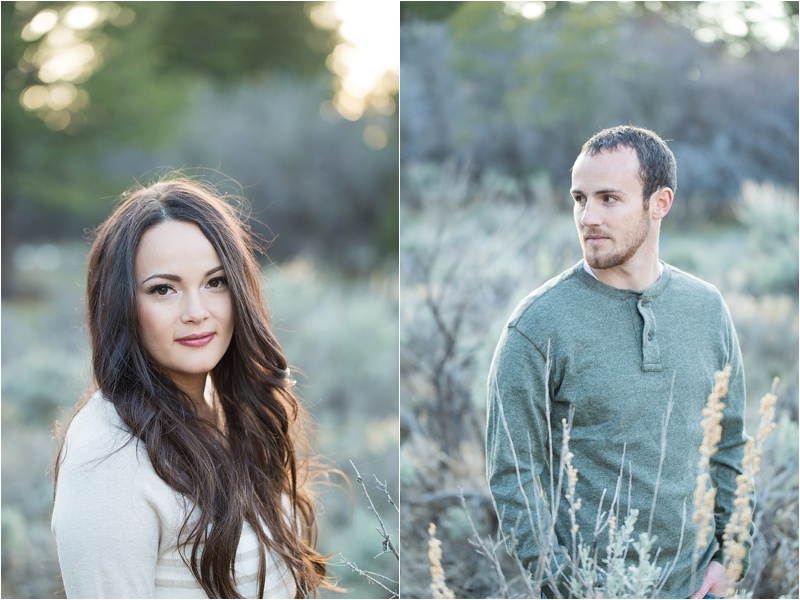 southern utah is truly amazing and has so much to offer for couples getting married here! i would love to know what you think of this session so please leave a comment for me!